With winter quickly approaching, we are always starting to feel not only the physical affects of a new season, but also the mental changes we all undergo. The sun is beginning to set far too early and our internal mental clocks are all out of whack. With this change happening, it’s more important than ever to make sure your body is receiving it’s proper amount of vitamin D.
This can be rather difficult in the winter, especially if you work a full time job, but it’s not something you can ignore. We know why vitamin D is so important but do you? Let’s get down to it. Sunlight, sunshine, the sun, daylight, sun rays, whatever you choose to call it, chances are you know what all of these terms mean, but do you understand the power of the sun? The sun is not only crucial to keep the earth alive and well, but also us! We need the sun to stay healthy! Sunlight is a portion of the electromagnetic radiation that is given off by the all mighty and powerful sun. Using more specific terms, the sun gives off infrared, visible, and ultraviolet light. For us folks down on Earth, sunlight is filtered through the atmosphere surrounding the Earth, thus providing us with daylight. This means the sun is present above the horizon. When the sun’s rays are not being by blocked by clouds, which creates diffused light, they shine right on down to us. This creates sunshine, which is an unbeatable combination of radiant heat and bright light. Too much sun isn’t always a good thing. It’s important to always wear sunscreen, protect your skin from overexposure, and always drink enough water. The sun is more than powerful and can easily control our bodies. If you’re like us, you cross your fingers, pray to the weather gods, and hope with everything inside of you that every single day of the year will be sunny. This is because sunlight is known to have positive effects on the brain, can drastically improve your skin, can ease health problems, and most definitely raises energy levels. If we are smart about how we manage our time with the sun and how it fits into our lives, we can be exposed to a world of health benefits. For example, Vitamin D, which is crucial for our bodies to remain healthy, is activated within us when we are exposed to sun. Vitamins are chemicals that our bodies require in order for them to remain healthy. They help us fight illnesses, keep us strong, help us heal, and keep our insides working well together. Vitamin D, which is most commonly known for helping promote strong and healthy bones, can be created by the sunlight or taken in pill form. It is pretty remarkable that sunlight, when exposed to the skin, can help our bodies create Vitamin D. This is the only vitamin that can make itself. We must get our other vitamins through our foods. Vitamin D doesn’t rely on our diet. It relies on our exposure to sunlight. Doctors are still working to fully understand how vitamin D works within your body and how it affects your overall health. If your body doesn’t get enough vitamin D to keep it healthy, this is called vitamin D deficiency. Severe vitamin D deficiency can sometimes cause a condition called rickets in children and a condition called osteomalacia in adults. Both of these conditions cause soft, thin, and brittle bones. Could You Be Vitamin D Deficient? Vitamin D deficiency is far more common than most people would ever think. How can something that is activated by a natural part of our world not being taken advantage of? There are many factors that can come into play when it comes to Vitamin D deficiency. For example, some parts of the world remain dark for extended amounts of time for specific seasons. Some states, such as Seattle, are gloomy and rainy for a high percentage of the year. Some people are afraid of too much sun, and some, just simply don’t make or don’t have the time for sun exposure. There are a whole slew of reasons why people could be lacking Vitamin D and the statistics that prove just how many people are struggling will blow your mind. Healing Therapies, a website dedicated to medical studies, has a blog titled, “Vitamin D: Facts and Statistics.” In this article, the Vitamin D deficiency statistics are laid out. 32% of doctors and medical school students are vitamin-D deficient. 40% of the U.S. population is vitamin-D deficient. 42% of African American women of childbearing age are vitamin-D deficient. 48% of young girls (9-11 years old) are vitamin-D deficient. Up to 60% of all hospital patients are vitamin-D deficient. 76% of pregnant mothers are severely vitamin-D deficient, causing widespread vitamin-D deficiencies in their unborn children. But How Does Vitamin D Work? Okay so now you know what sunlight is, and you know what Vitamin D is, but now you need to know how the two work together to keep us healthy. It’s quite simple…chemical processes! The Vitamin D process begins with your liver. Whether you are exposing yourself to sunlight to receive Vitamin D or you are taking supplements, your body is going to send the Vitamin D to your liver. Once your body reaches this point, your liver is going to take that Vitamin D and change it into a different substance. This substance is called 25(OH)D. As the Vitamin D Council explains, “When your doctor talks about your vitamin D levels, he means the amount of 25(OH)D you have in your blood.” Hey, thanks liver! Our bodies need vitamin D and the sun can give deliver it. Why not take advantage of what this world has to offer? Your body will thank you! Especially during the winter! 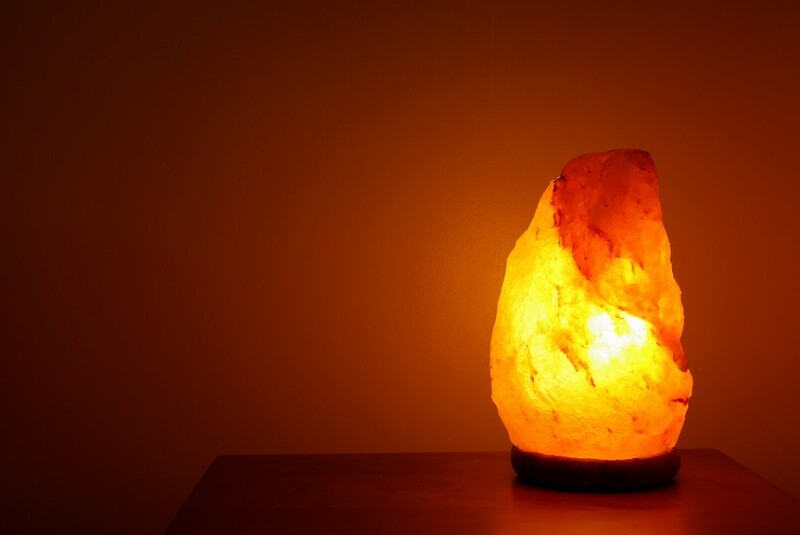 Light therapy is breaking ground all across the world and yet most people go through their every day lives having no idea what it is and how much potential it holds. Light therapy is going to blow your mind! None of us are perfect, and honestly, more people than you would think struggle with serious disorders that affect their every day lives. 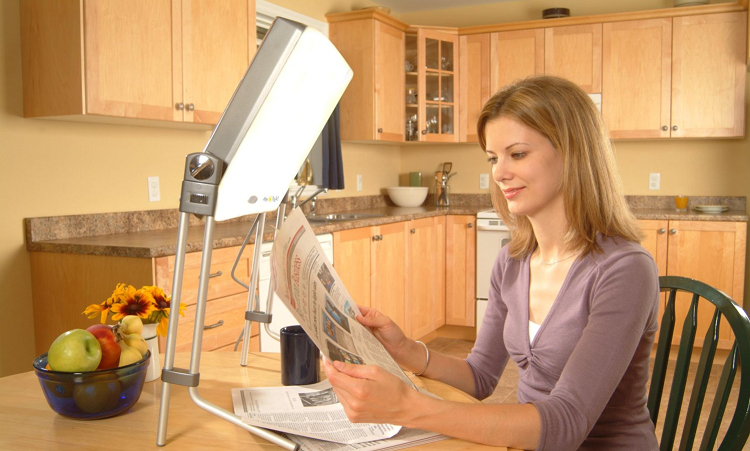 Light therapy has been proven effective in a wide array of scenarios. A light box imitates outdoor light, which boosts energy levels and improves health, as well as multiple other perks.The process of using a light box and other forms of the therapy have been successfully treating all sorts of disorders. These conditions range from Seasonal Affective Disorder (SAD), to depression, to hair loss, to acne that you thought you would never get rid of, to muscle pain, and a little bit of every in between. If you struggle with any form of depression, light therapy may be a cure for your struggles. Seasonal Affective Disorder or SAD is a form of depression that usually strikes annually during fall and winter. For some people, symptoms for SAD occur during summer and spring, but it is rare. Symptoms for the disorder include irritability, trouble getting along with others, weight gain and major appetite changes, low energy levels, extreme sensitivity to rejection, oversleeping, and an achey, heavy feeling throughout the limbs. 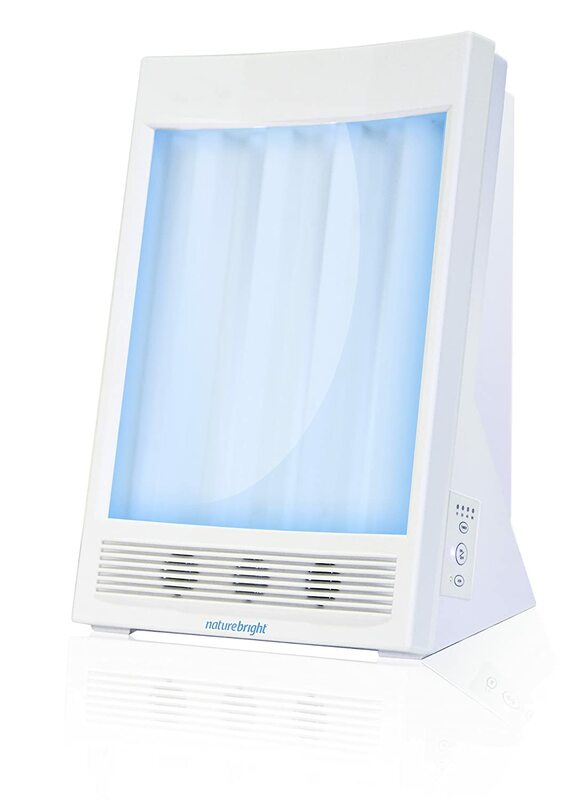 For people with depression, aside from Seasonal Affective Disorder, light therapy can help by simply using a light box to bring their energy levels back to normal. Depression is usually apparent in conjunction with lack of sleep and Circadian Rhythm Disorders. Circadian Rhythm Disorders are changes in a person’s normal rhythm of their 24 hours cycles. When the patterns of the brain wave activity drastically change due to work, pregnancy, medications, time zone changes, routine swaps, and medical issues such as Alzheimer’s, it is hard for the brain to keep up. Making it is easy for depression to creep in. Light therapy can help bring your brain and energy levels back to a point that is difficult to reach without any assistance. More than three million people in the United States are diagnosed with Bipolar Disorder, also referred to as Manic Depression each year. The disorder brings about episodes of mood swings ranging from depressive lows to manic highs. Most people struggling with the disorder undergo periods of elevated moods, either high or low, and increased irritability. A reduced need for sleep, depression symptoms, and loss of interest in passions are all common occurrences. Unfortunately, Bipolar Disorder cannot be cured, but light therapy has been proven to show signs of improvement. Light therapy helps keep the biological clock on time in people with Bipolar Disorder and other mental illnesses. This clock can be easily agitated and can throw off sleep and wake cycles which are known to stir up symptoms such as mania and depression. 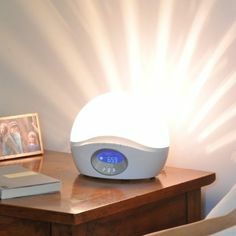 Using light therapy aids in regulating biological patterns, in turn reducing mood swings and major brain wave changes. People who struggle with SAD, depression, and Bipolar Disorder, often face other mental disorders such as Bulimia and Anorexia. The therapy indirectly improves mood, thus reducing the need to binge or purge. There are more than three million US cases of Insomnia per year. Insomnia can usually be self-diagnosed and the symptoms include difficulty falling asleep and remaining asleep. People who struggle with Insomnia are often overly tired, lack concentration, show signs of depression, are extremely irritable, and suffer from headaches. Similar to Bipolar Disorder, insomnia doesn’t have a direct cure. However, light therapy shows major signs of improvement in people and for people who struggle with moderate to mild insomnia, light therapy can most certainly be the cure. The internal clock in people with insomnia is often off which causes them to struggle when it comes to sleep. By managing when the brain releases melatonin and seratonin, insomnia symptoms can be alleviated and the brain’s internal clock can get itself back on track. Light therapy is extremely effective for skin conditions such as Psoriasis, Vitiligo, Scleroderma, and many other disorders. The process works by decreasing cell growth and inflammation that create skin issues. Psoriasis is a common skin problem that has seen results when treated with light therapy processes. Psoriasis occurs when skin cells build up and form itchy and scaly patches on your body. Using a light box in a scenario such as this would slow down your cell growth and bring this painful condition to a halt. Do you struggle with any of these skin conditions? Light therapy may be the skin treatment you’ve been looking for. Red light therapy is used every day to treat chronic pain. This form of therapy became popular when professional athletes began using it for pain relief as well as wound healing. This most likely goes without saying, but no one wants to take pain killers every day. They’re dangerous, your body becomes overly reliant, and they make your stomach a wreck. An even better statement: it’s pretty difficult to lead a happy life when living with chronic pain. No worries. The cure is here. Red light therapy is very commonly used for pain relief. It’s used in doctor’s offices all over, athlete’s swear by it, Chiropractor’s praise it, and it’ll be hard to find someone with a negative opinion on the matter. It’s gentle, drug-free, non-invasive, and 100% awesome. In most cases, it has proven extremely effective in reducing pains and aches. In some cases, red light therapy has actually totally eliminated aches and pains. Red light therapy can treat herniated and bulging disks, muscle related back pain, Osteoarthritis, pulled and strained muscles, Fibromyalgia, muscle spasms, inflammation, bone fractures, chips, and sprains, nerve injuries, neck pain, neck stiffness, and more. When it comes to hair regrowth, red light therapy is making our jaws drop. Low Level Light Therapy or Low Light Laser Therapy (LLLT), are what specialists are using and it is directly creating hair regrowth for people who struggle with male pattern baldness, hair loss due to age, stress, and more. These treatment sessions use red and near infrared light therapy. The treatment does not need to be in the form of a laser to work, but some people prefer it. Wavelengths in the range of 630 to 670 nanometers are most commonly used for this form of Light Therapy. The treatment works because visible red light is capable of being absorbed by the molecules in our hair follicles. When absorbed, this can stimulate growth of the hair thanks to a natural biological reaction. This only works if the light is absorbed, which is why lasers are usually preferred. Most people have struggled or will struggle with those not so pretty blemishes on our cheeks, our noses, our foreheads, our backs, and other unfortunate places. Acne is a skin condition that occurs when hair follicles plug with oil and dead skin cells. The bothersome condition results in pimples, blackheads, and bumps. It’s honestly a pretty difficult condition to conquer. Some people can lay off the greasy potato chips, change their pillow cases every single morning, and still end up with zits on their foreheads. Some people can apply all of the expensive creams in the world, try every homeopathic treatment, read every Pinterest article about how to get rid of their zits, and they will still struggle. Some people deal with terrible side affects with acne medications, or they just can’t afford to keep getting it refilled! This is where light therapy can kick acne right out of your life. Exposing your skin to different forms of Light Therapy can help kill the bacteria in and on your skin that causes redness and swelling from acne. Using a form of Light Therapy will not be a quick kill for your zits. It will not just zap them away like a laser does. Instead, the treatment kills the bacteria that causes acne and reduces the amount of oil-producing glands on your skin. It givesyour skin a chance to recover by itself, without harming or damaging it for the long run. 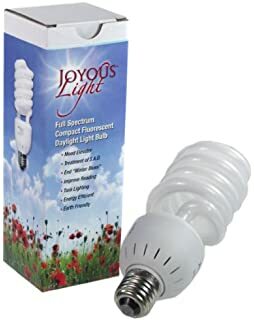 Depending on what is needed and wanted, the treatment will either use red light, blue light, or a combination of the two. Light therapy also works wonders by treating scars, reducing fine lines and wrinkles, and overall rejuvenating your skin to bring back youth and a healthy glow. All of these conditions can be cured with one light therapy device, but depending on your specific conditions and the severity of them, it’s best to do research and speak to a doctor before buying or using a device. 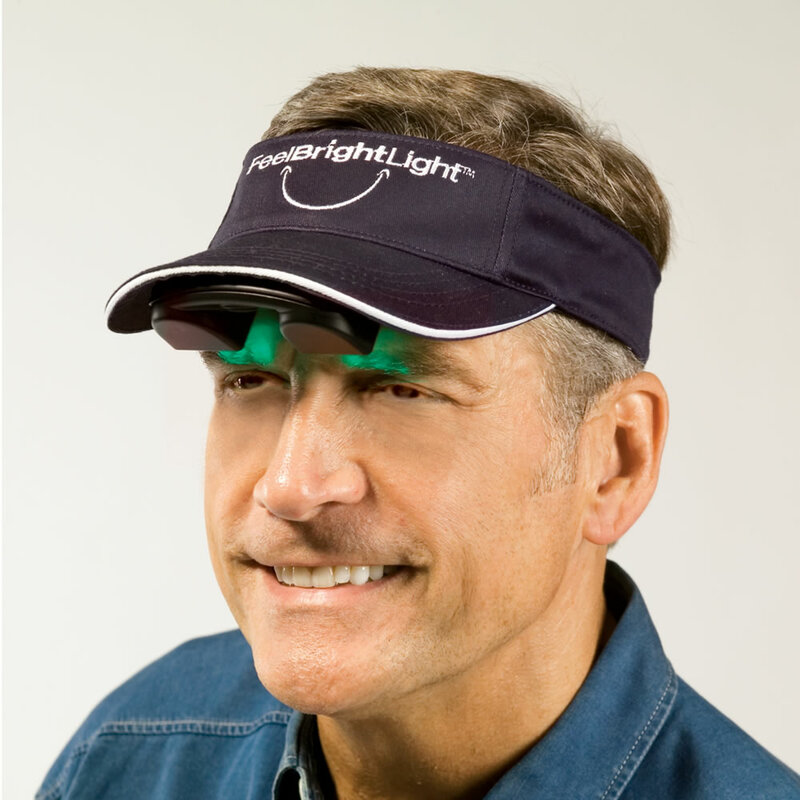 We barely cracked the surface here and we’re excited just talking about light therapy! Light therapy is still new. We learn more every day, and the possibilties are endless. It’s time to get on board!